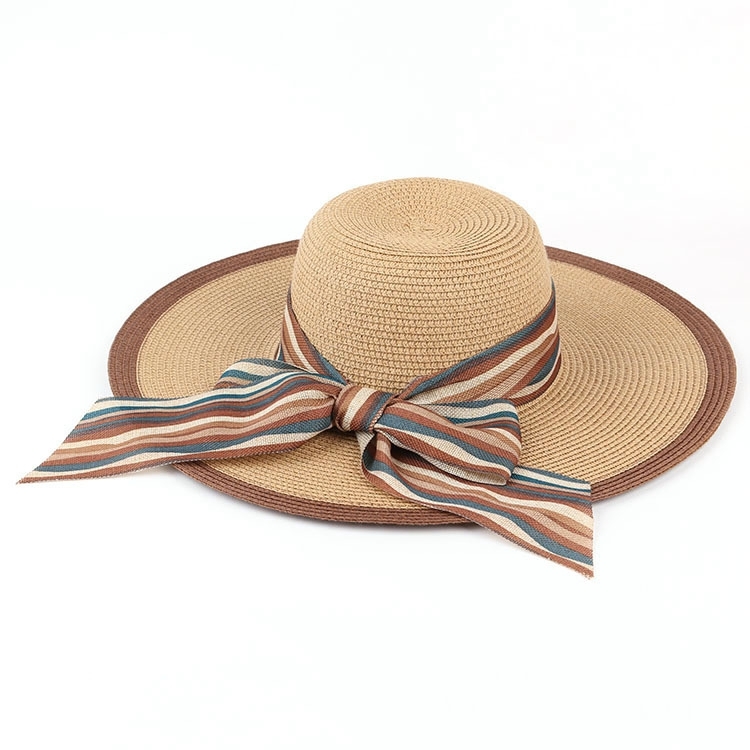 Looking for ideal Trendy Beach Paper Straw Hat Manufacturer & supplier ? We have a wide selection at great prices to help you get creative. 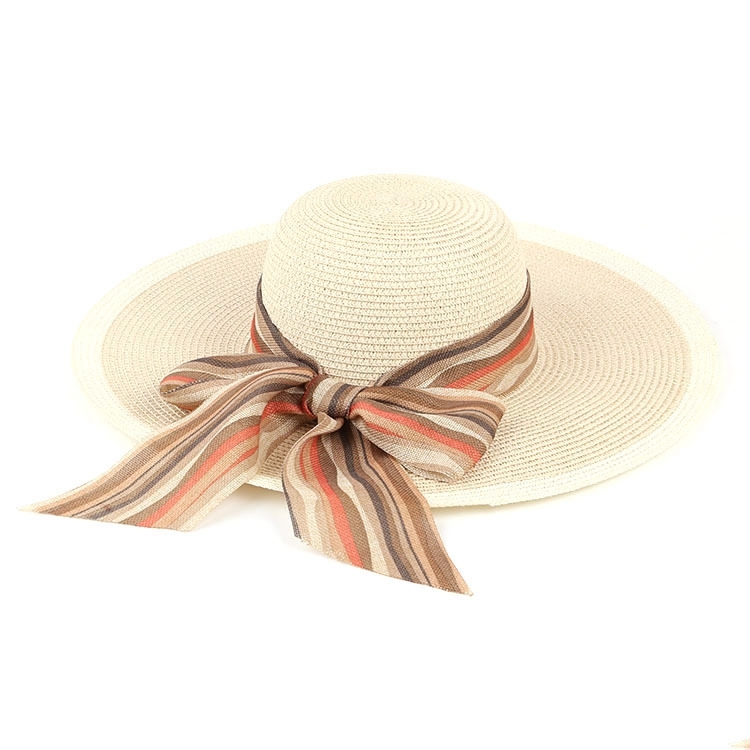 All the Straw Hat With Ribbon Bow are quality guaranteed. 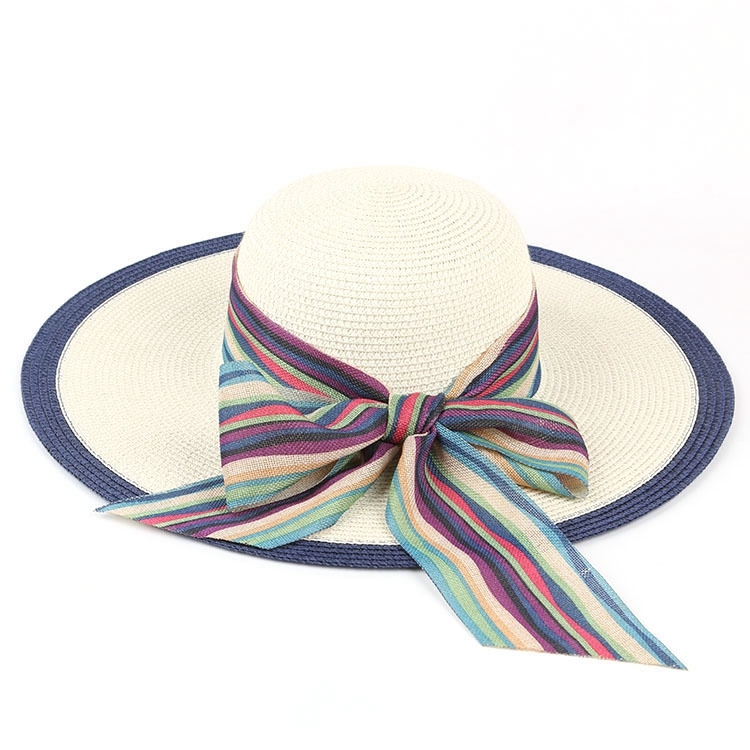 We are China Origin Factory of Trendy Beach Paper Straw Hat. If you have any question, please feel free to contact us. 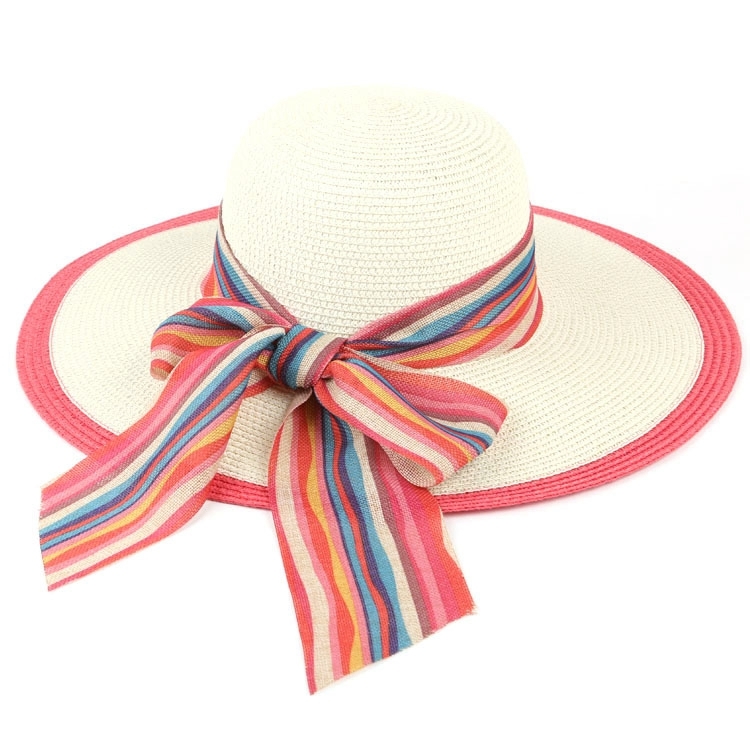 Related Productslist: Trendy Beach Paper Straw Hat , Straw Hat With Ribbon Bow , Women Paper Straw Hat , Women Paper Straw Hat. 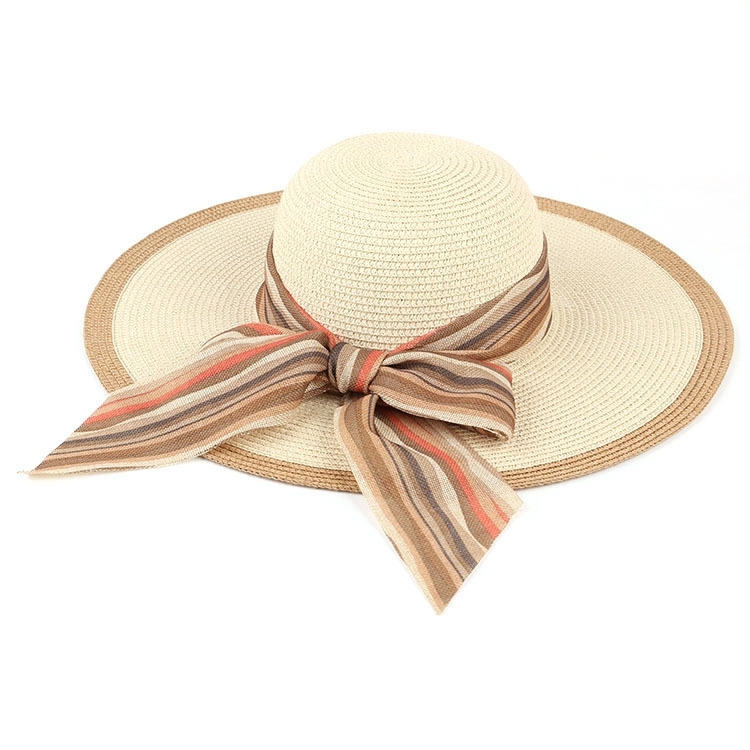 , Wide Brimmed Paper Straw Hat , Big Brim Paper Straw Hat , Color Blending Paper Straw Hat , Satin Brand Paper Straw Hat.